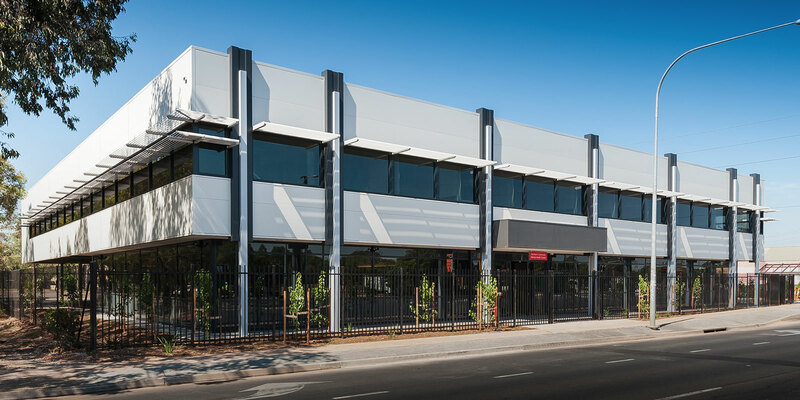 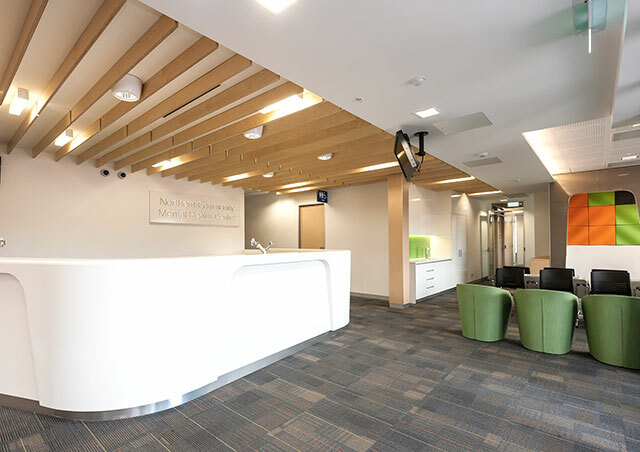 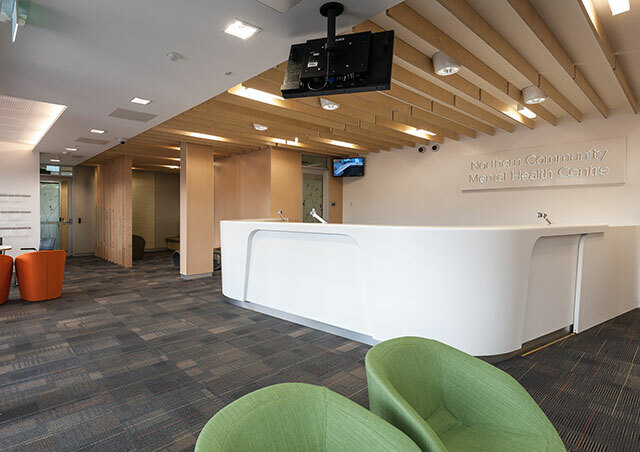 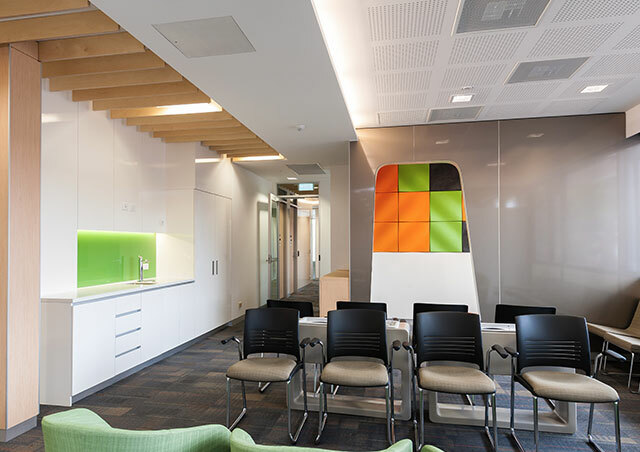 The Northern Community Mental Health Centre at Salisbury is one of a network of six community health centres being built across Adelaide as part of a $34 million investment to improve responses to mental health. 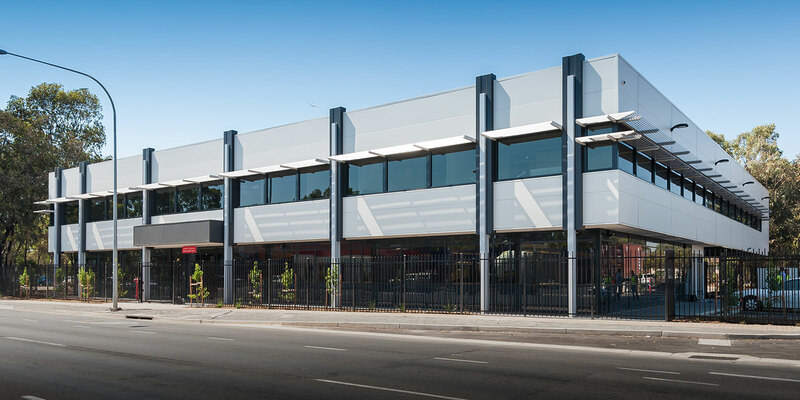 SA Health commissioned Emmett to take over the contract when existing arrangements failed and the project, which involved extensive negotiations with the South Australian Government, was delivered within the original (and tight) timeframe. 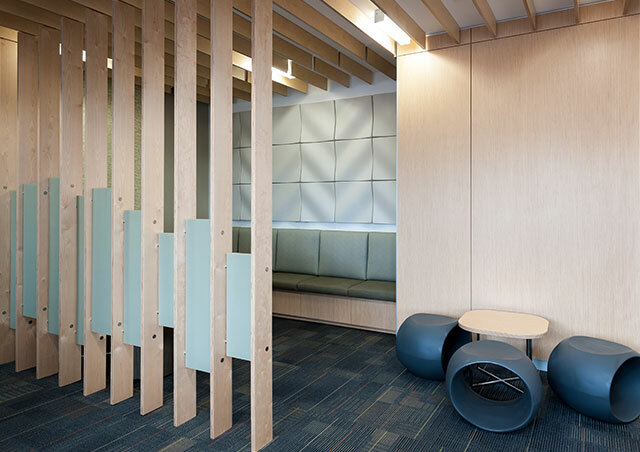 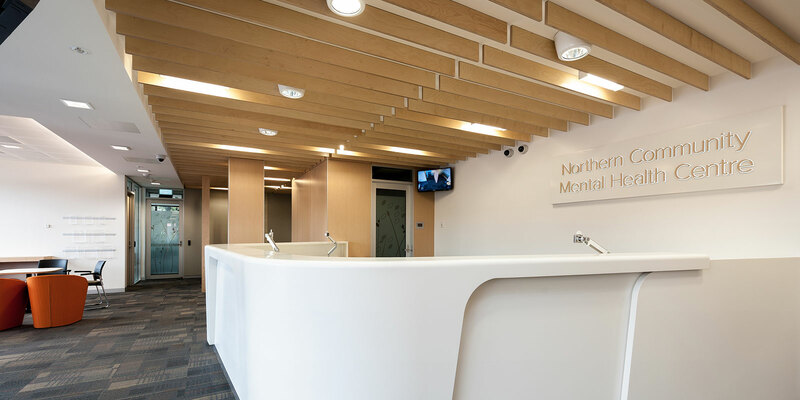 It incorporated the required high level of security, data services and architectural finishes.